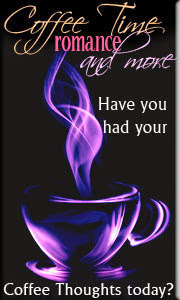 ROMANCE THAT'S 'OUT OF THIS WORLD' - My own and guest authors' books and anything I feel compelled to share! 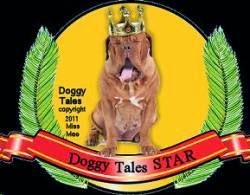 Welcome to my place in the blogosphere! 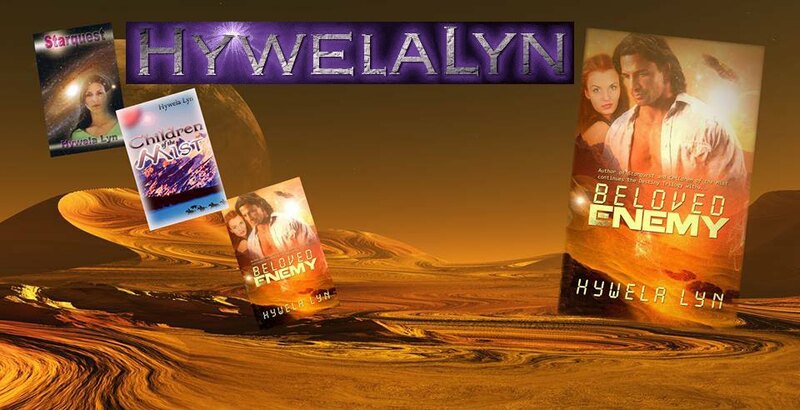 feel free to explore the Flight Deck and check out my books and website. Then fasten your seatbelts, sip a glass of something sparkling and let's chat awhile! 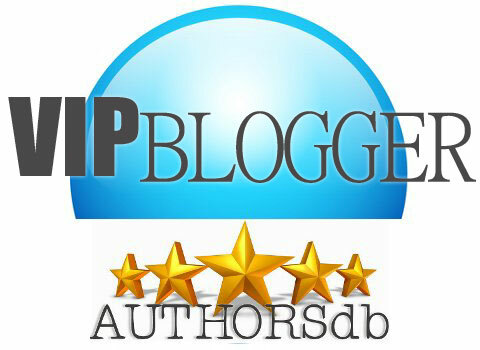 I hope you'll stop by again for guest authors and spotlights from time to time. 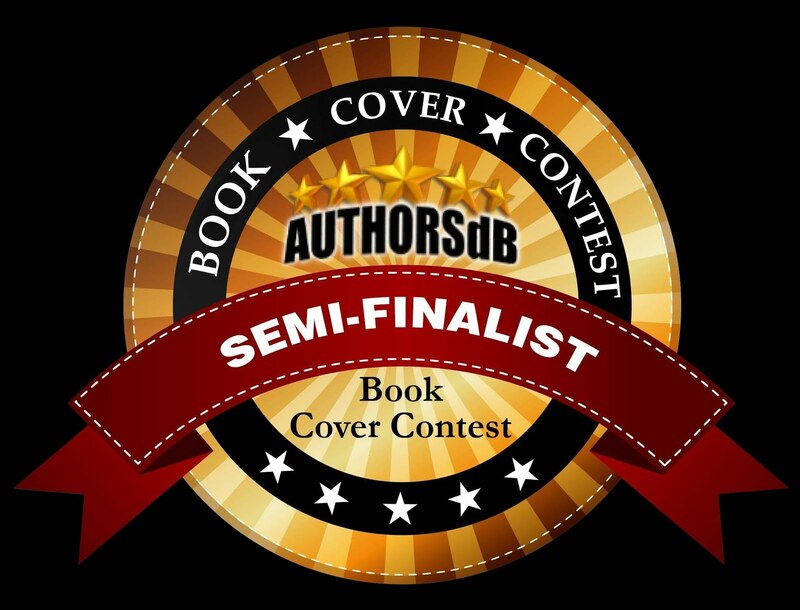 Beloved Enemy joined Starquest and Children of the Mist to continue the Destiny Trilogy and I'm thrilled to announce was shortlisted for the R.N.A. RoNA Awards 2017, awarded 2nd Runner up in the RONE Awards 2017 and was the winner in the SF/Fantasy category of the 'Best Banter Contest'. 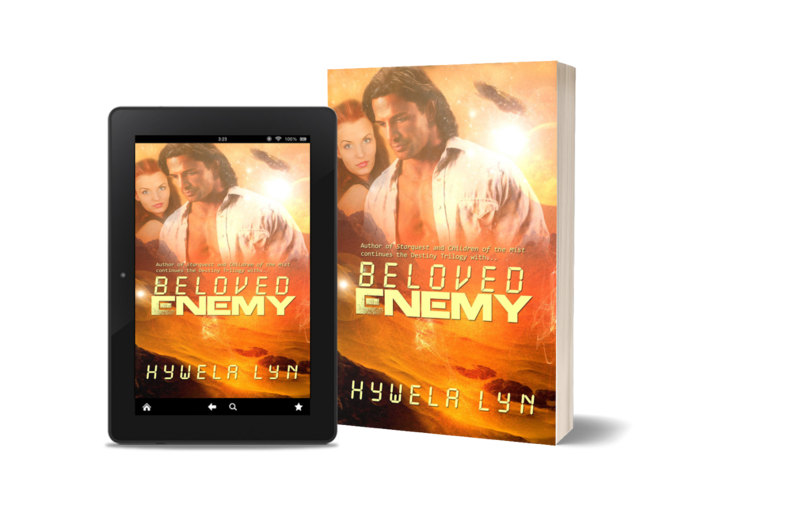 The third book, Beloved Enemy, will be available soon. What secrets do the Masked Hearts hold? Dragons, elves and shifters abound in these five sweet, romantic fantasy tales. But, no matter the realm of origin or the race of the species, one theme resonates throughout. To find a love that’s lasting, one must be willing to take off the mask, and reveal their true heart. 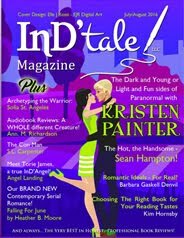 A magic mirror and a houseful of ghosts await Kristen when fate leads her to Wanderly House. Secrets and spirits consume her days, but one look in the magic mirror and her heart falls fast. A mask, a cloak, and a key leading her to an enchanted evening in the faery garden might be Kristen's end as all that glitters may well have sharp teeth. 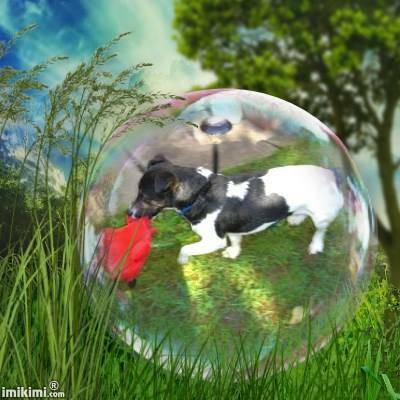 Connor is trapped in Faery. With only a view through a bewitched mirror to the real world, his attention is nabbed by a curious cat shifter with a ghostly following. Can he find a way to break the spell that binds him so he can reach the girl that haunts his dreams? When the forces of Faery and Wanderly House collide, will Kristen and Connor's love be enough to save them? Sparks fly when a Spanish water woman, and an African two-horned horse shifter meet at a masquerade. Kimoni has gone to ask Isidora to use her skills to aid him with his ailing grandfather. When strangers claiming to be Isidora’s relatives try to force her to share her powers, the pair is plunged into danger. Isidora and Kimoni look for a way to fight the ruthless intruders, while also saving his grandfather. Using their combined powers, they meet the challenge, all the while conscious of the growing attraction between them. It has been a long time since Isidora has met a man who calls to her as Kimoni does. 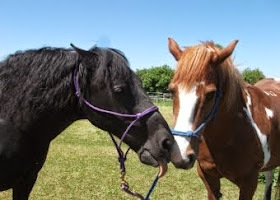 The strong, handsome horse shifter sings to her senses, and she sees a matching spark in his eyes. Can love between them blossom? Can a water woman and a horse shifter find happiness together? The kingdom of Baelin is under attack. A terrifying dragon rains fire down on the capital city, burning all in his path. The people’s one hope lies with the Princess Draxa, who – in accordance with an ancient rite – must willingly sacrifice her future to sate the beast’s wrath. For her kingdom, Draxa will do it. She will leave Andre, the fierce soldier she loves with all of her heart, don her red cloak, and make the treacherous trip into the heart of the mountain, to face the monstrous Lord Siouxlian in his lair. Brooke Adair's autism has turned the world into a constant puzzle, especially when it comes to men. When she meets fellow swan shifter Blake Landen in a dream, though, Brooke feels a potential connection to someone who could understand her. If she lets him. But trusting in Blake takes a whole lot more courage than Brooke has. After all, if she doesn’t take this leap, Brooke might miss out on meeting the one man she could actually learn to understand. 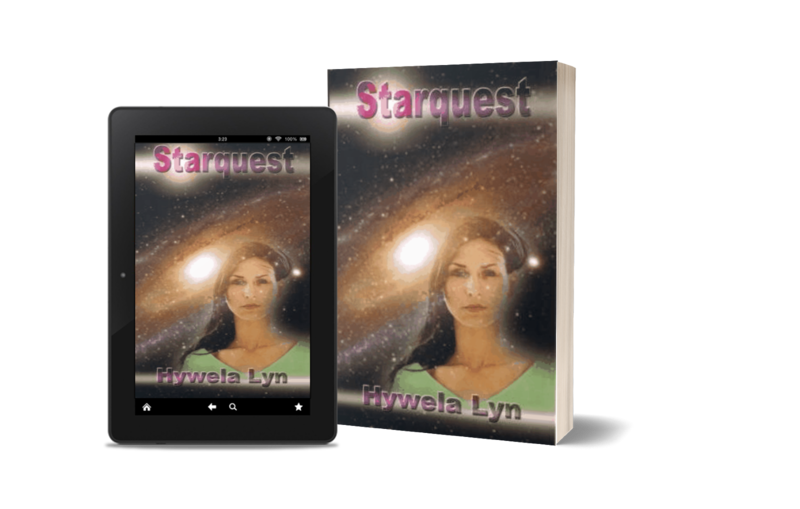 Alyona Wyrden dwells contentedly in her elven realm, but when her brother disappears, she travels to Earth to bring him home. Camden Kerr hunts down magical artifacts, keeping them out of the wrong hands. The amulet that draws Alyona to her brother is just the sort of object Cam’s after. The way his flesh responds to the lithe, blonde necklace wearer is a different matter altogether. When their paths keep crossing, Camden decides they can work together-until he discovers her elven heritage. Can their attraction defeat prejudice? Which will rule—duty or desire? 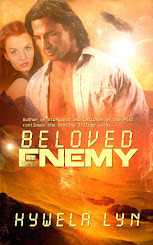 Beloved Enemy has joined Starquest and Children of the Mist to continue the Destiny Trilogy. 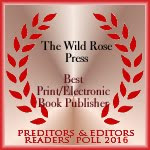 My Publisher's Award by P & E for 2016! 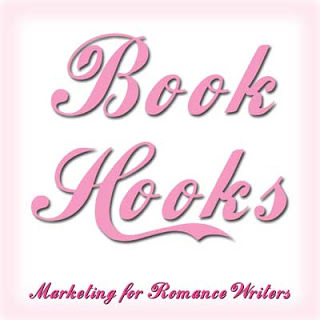 This wonderful site is full of authors and their books from all romance sub-genres. 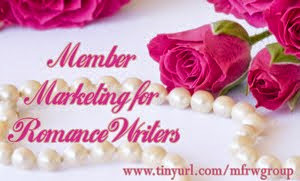 You'll find numerous opportunities to interact with writers through The Romance Reviews' forums, contests, and more. 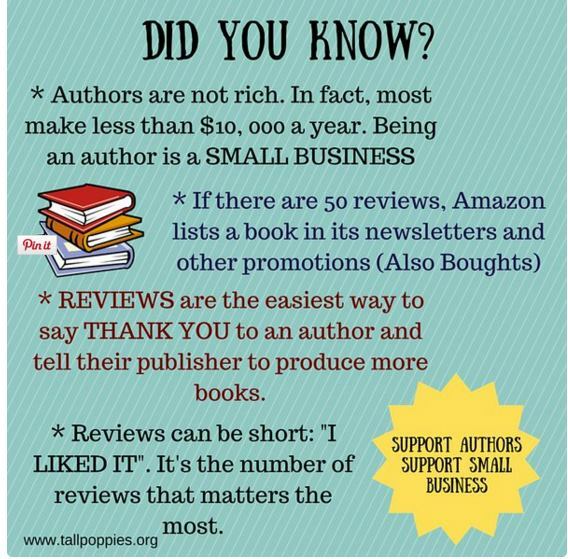 While there, click on the Authors tab to see my author page and engage in a chat with me or any one of the other talented members. 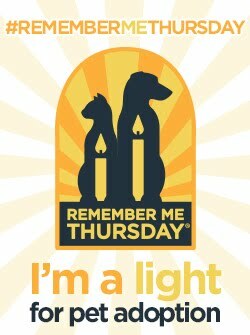 Please click - it helps feed rescued animals and costs you nothing but a few seconds' time. 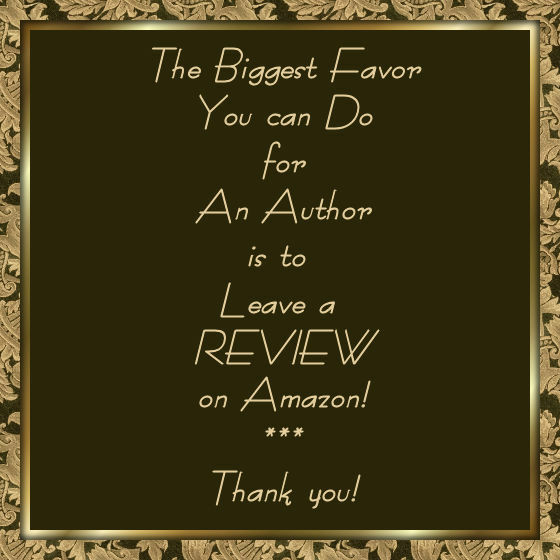 While you're there, why not click on the other worthwhile sites. It takes seconds but gives so much. Having reclaimed my rights back for this story I have republished it with some minor changes and a brand new cover by the talented Miss Mae. 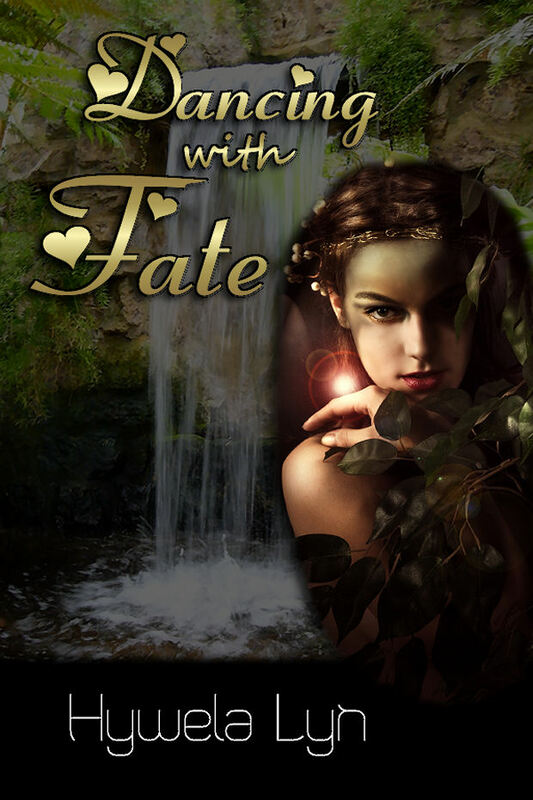 DANCING WITH FATE reads like a Blackmore's Night song, even though it's a love story for a Greek muse. And, I'm a big fan of Blackmore's Night. If you're into Arthurian legend, you'll love this paranormal novella. 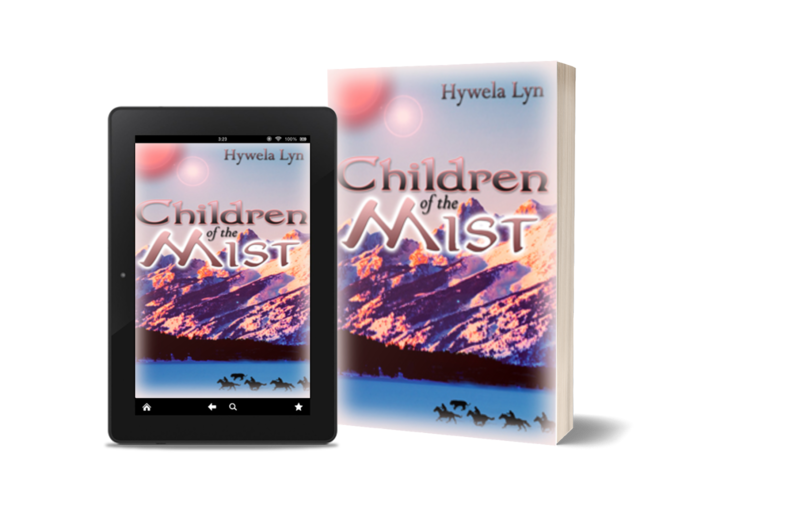 By entering contests sponsored by Hywela Lyn, you agree to have your name added to her mailing list and those of other authors involved in a group contest. 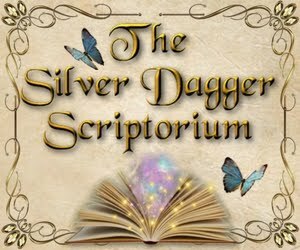 The list will not be sold, given to or be shared with any other group or person, except those authors participating in a group contest. Her use of e-mails will be solely to inform you of future contests, book releases and other pertinent information concerning Hywela Lyn's writing career. Thank you.